There are different roofing materials you can opt for. In most cases, the choice of materials you choose should be dependent upon the environment you live in, and not just the aesthetics. Some elements you would want to think of when choosing roofing materials is the cost, durability, climate sustainability, and fire-retardant capabilities. Probably the most common and popular type of roofing material is asphalt shingles. They are cost effective, highly durable, are weather resistant and fire resistant to an extent. They usually come with around 30 years of warranty and can last even longer if taken care of properly. Unlike in previous years, you can find more textured and thicker asphalt shingles today. In fact, many of them are designed to look similar to slate or wood shingles to give them a sleeker appearance. 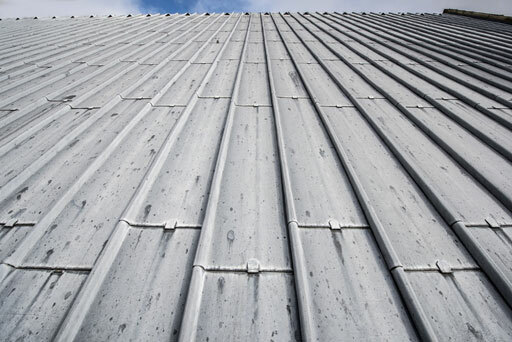 Metal roofing is solid but may turn out to be costly and heavy on most frames of houses. Some roofers in Menlo Park can provide metal roofing options, if this is the homeowner’s preference. Metallic roofing includes fancy copper roofing such as those seen in old Victorian style houses, galvanized sheets, and others. In most cases, galvanized sheets stand as a good option for most home owners. The best part about metal sheets is that they are durable enough to stay for up to a hundred years. Wood shake looks beautiful and is something that most homeowners want. Wood shake is mainly taken from cedar but today you can also find pine wood shake. Note that wood shake is expensive but highly durable. It can stay for up to 40 to 50 years if properly maintained. These are the three most common and durable roofing options that homeowners can go for. Depending on your repair needs and your working budget, you can consult with your roofer to get the best option for your home.